This duo of sculptural chairs is a wonderful design statement by Tord Boontje. 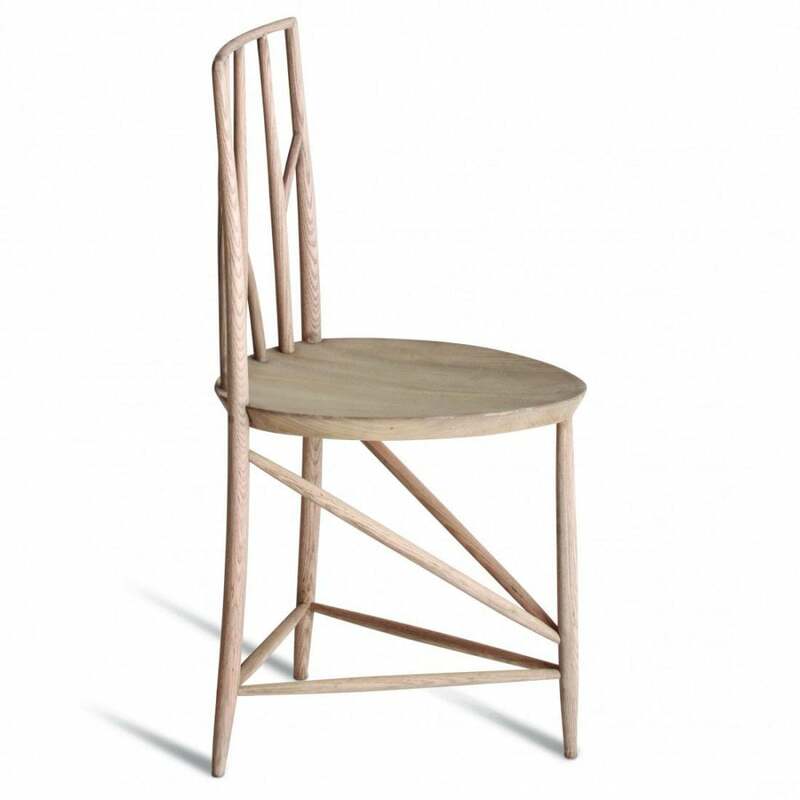 Again influenced by nature as part of the Enchanted Forest range, they have a tripod design with high backs in a choice of two designs, inspired by the classic Windsor Chair and celebrating traditional British craftsmanship, made in sustainable Ash which is simply finished, highlighting the beauty in the woodgrain. Available as an odd pair, the Triwood duo would make an exceptional addition to parlour or hallway.